People are busy. 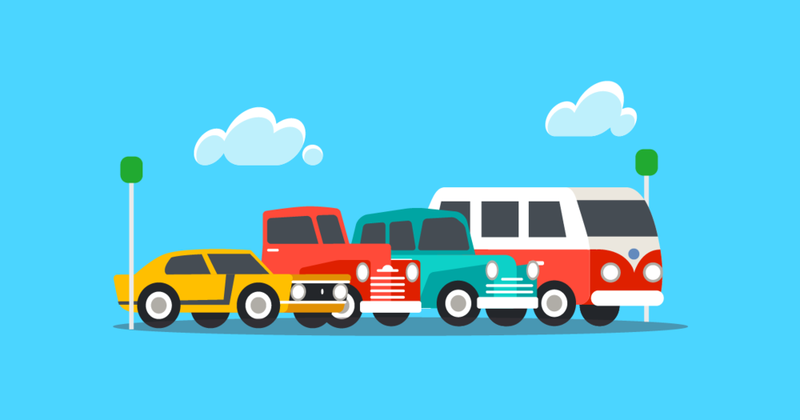 When it comes to parking, it can be difficult to judge the amount of parking time needed. And it can be easy to forget about, even as companies are moving towards mobile parking applications. Mistakes happen. People sometimes get away with free time; or they panic and add time worried about a potential ticket; or they find themselves with a ticket on their windshield.